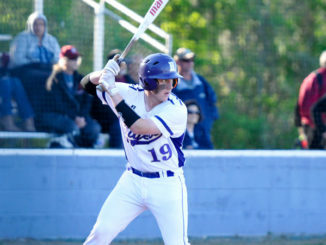 Hahnville’s hopes of a return to Sulphur got off to a rock solid start Tuesday, as the Tigers took control early in its opening round Class 5A playoff game against Zachary en route to a 10-0 victory at home. The game ended after five innings by the 10-run rule. Hahnville, the 8th seed in 5A, is set to host No. 9 Fontainbleau in the second round. 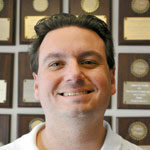 First pitch is set for 4 p.m. today (April 20). Pryscilla Prince got Hahnville (25-6-1) started with an RBI double in the first inning. Kamryn Keller followed up with an RBI triple before Jourdyn Hogan and Maddison LeBlanc each drove in runs to make it 4-0. 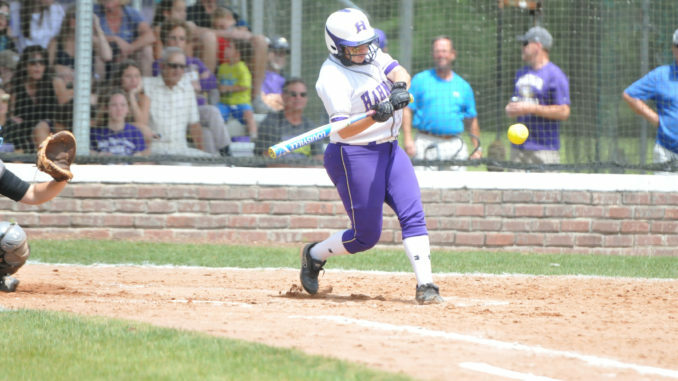 In the third inning, Hahnville pushed home three more runs, first on Bayleigh Baudouin’s sacrifice fly and then on Kamryn Keller’s two-RBI single. 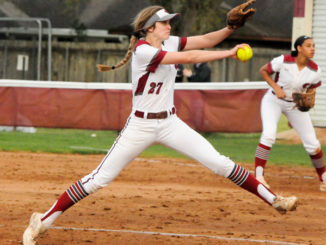 Keller, Hogan and LeBlanc each added RBI singles in the fourth inning, before starting pitcher Karly Taranto blanked Zachary in the fifth to slam the door shut on the game. 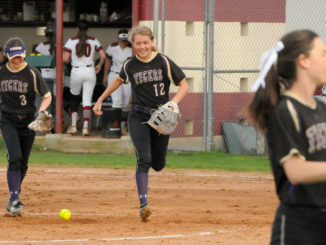 Hahnville racked up 13 hits, staying hot after sealing an unbeaten District 7-5A championship last week with wins over Terrebonne and Thibodaux. Taranto pitched a two-hitter en route to a complete game shutout. Keller went 3-for-3 with 3 RBIs and two runs scored. Jourdyn Hogan and LeBlanc were each 2-for-2 with two RBIs, while Pryscilla Prince was 2-for-3 with an RBI.